You think you’ve found the one; a sofa that checks all your boxes for style and comfort. You’ve found a fabric that’s pet-friendly and in the perfect shade of grey, with enough seats for the whole family. But will it fit? We’d hate to see you fall in love with a piece of furniture, only to bring it home and realize it doesn’t fit through your door. 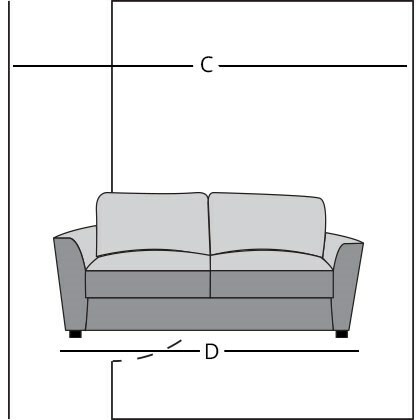 We’ve developed this guide to teach you how to measure for your space with techniques to determine if that sofa you’re eyeing will make it through the door. First, let’s review our dimension standards. Imagine the item is placed up against a wall in its natural position. 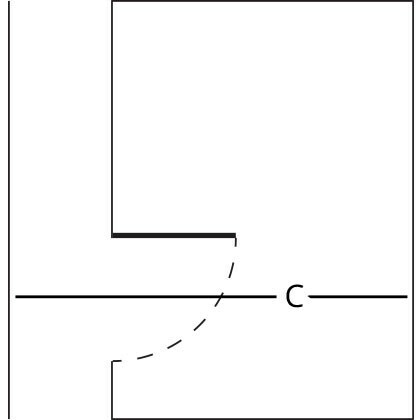 Width (Side to Side): The distance or length of the item that’s touching or stretches across the wall. 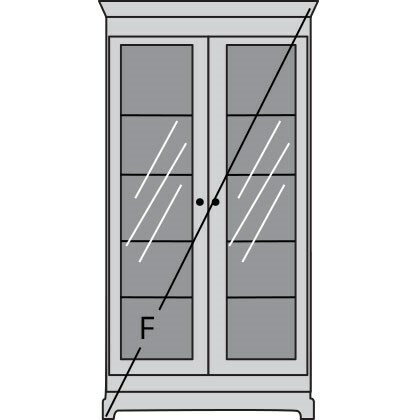 Depth (Back to Front): The distance or length it comes out from the wall and into the room. 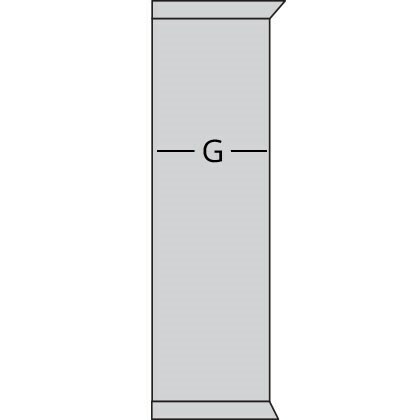 Height (Bottom to Top): The length starting from the floor and going to the top of the piece. 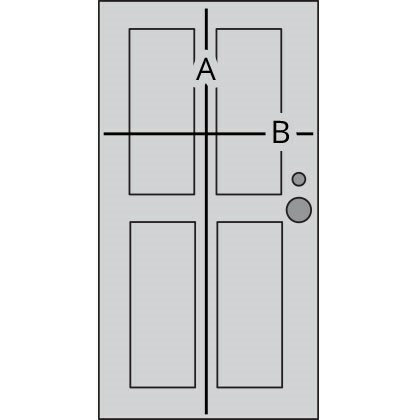 Use a tape measure to determine the height (A) and width (B) of your entryway hallways and doors. Next, measure the entry clearance/depth (C). Repeat for any walls or turns directly past the entry door. If elevator use is necessary to reach your apartment or condo, you will need to measure the elevator doorway and interior as well. 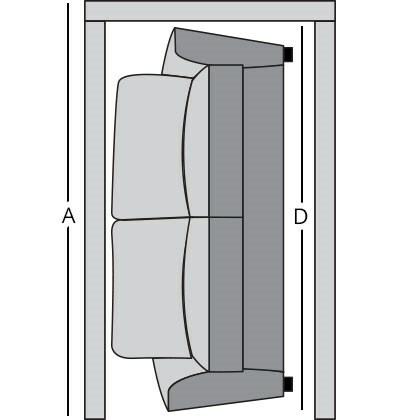 For Sofas, measure the width (D) and diagonal depth (E). 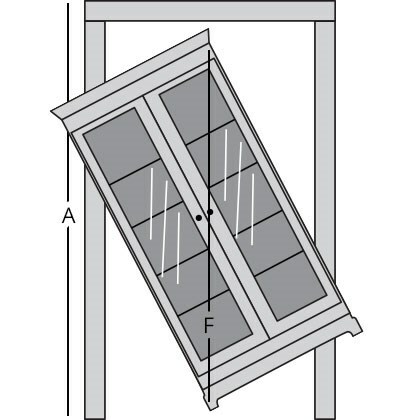 The diagonal depth can be measured by using a straight edge from the highest point of the back frame to the front of the arm. 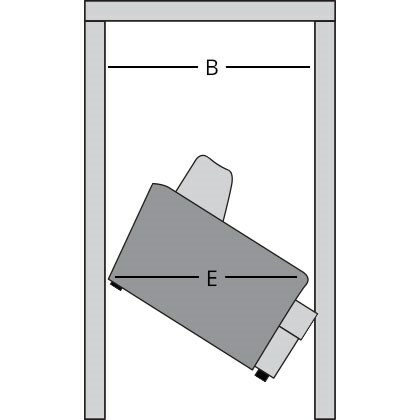 Then measure from the bottom back corner of the sofa up to the point that bisects the straight edge. 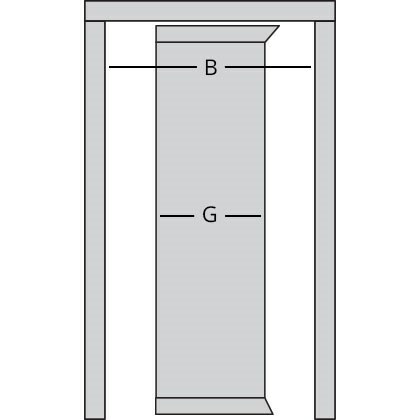 For tall case items like a display cabinet or bookcase, measure the diagonal height (F) at the widest point of the item, and the depth (G). 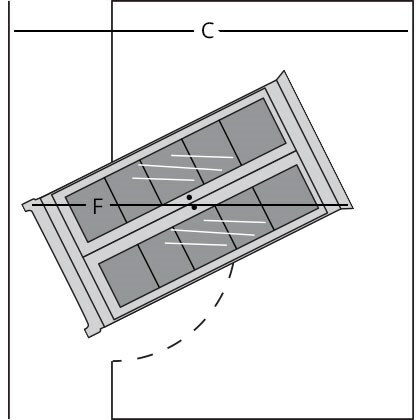 If you cannot find or do these measurements, please call and ask a sales associate to help you. Note: The guidelines above do not guarantee your purchase will fit through your entryway. Please also note any additional obstacles, such as ceiling fans, banisters, wall art, and walls or turns directly past the entry door. We also recommend clearing the floor of any rugs or debris that might get in the way of delivery.